Failure to meet the needs of employees as they arise can quickly hinder the growth of the business – a responsibility that falls onto IT’s shoulders. But without the right set of visibility and management tools, the inner workings of service management can be just as mystifying to IT as it is to users. 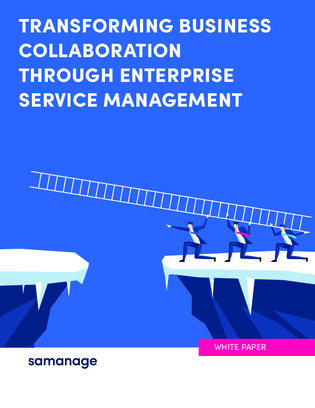 Discover how enterprise service management can provide a streamlined and centralized platform for internal service requests and processing to keep IT, HR, and facilities running smoothly and keep everyone involved up to date in the process.